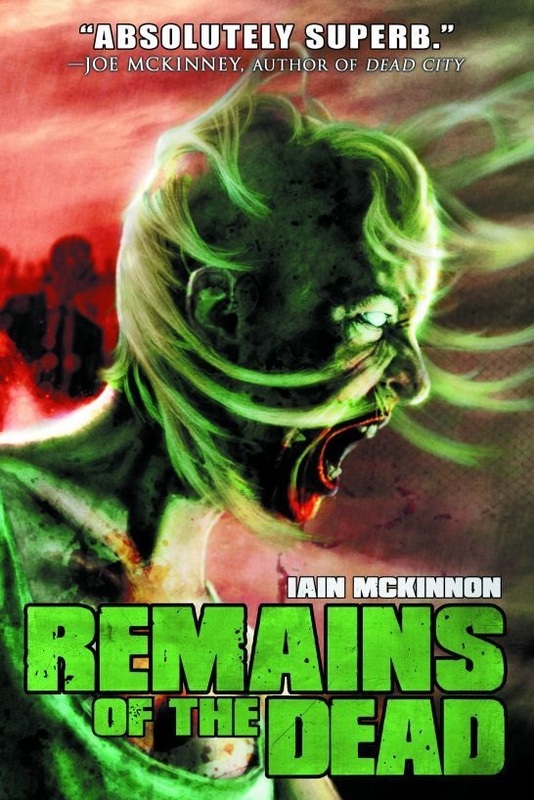 I finished Ian McKinnon’s Remains of the Dead last week and I’ve got somewhat mixed feelings about it. I certainly enjoyed reading it, but not as much as the first book – Domain of the Dead. The two books are closely related. Both books start at the same point although with slightly different perspectives. Several years into the zombie apocalypse, a group of survivors unexpectedly encounters a military helicopter on a research mission. The helicopter does not have room for both the crew and the survivors and is forced to leave some of them behind to be rescued on a return trip. It’s at this point that the novels diverge. Domain of the Dead follows the helicopter back to a military research ship and the events that follow. Remains of the Dead stays in the zombie infested city with a two soldiers, a small baby and her father and the obligatory infected survivor. Obviously these are zombie tales and they don’t stray too far from the familiar corpse riddled paths that dozens of films and now books have tread before them but that’s not a bad thing. I found Domain of the Dead a more compelling story, with a dash more originality than Remains but there are some effective scenes in the latter book. In fact, the most effective sequence is found in Remains when the survivors are exploring a deserted house. I won’t spoil it but you’ll know it when you get there. 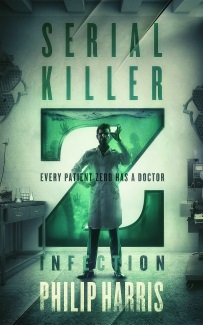 So, enjoyable, light reads and if you’re not completely burned out on zombies, give them a try.